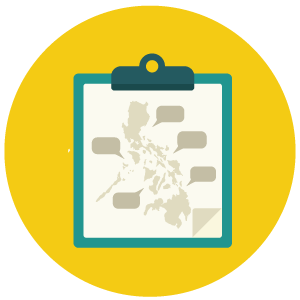 The Kindergarten Curriculum Framework (KCF) draws from the goals of the K to 12 Philippine Basic Education Curriculum Framework and adopts the general principles of the National Early Learning Framework (NELF). 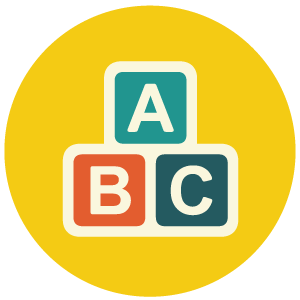 Kindergarten learners need to have a smooth transition to the content-based curriculum of Grades 1 to 12. Senior High School is two years of specialized upper secondary education; students may choose a specialization based on aptitude, interests, and school capacity. The choice of career track will define the content of the subjects a student will take in Grades 11 and 12. Each student in Senior High School can choose among three tracks: Academic; Technical-Vocational-Livelihood; and Sports and Arts. 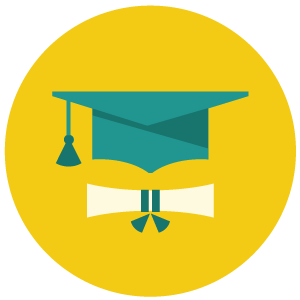 The Academic track includes three strands: Business, Accountancy, Management (BAM); Humanities, Education, Social Sciences (HESS); and Science, Technology, Engineering, Mathematics (STEM). There are seven Learning Areas under the Core Curriculum: Languages, Literature, Communication, Mathematics, Philosophy, Natural Sciences, and Social Sciences. A 13-year program is found to be the best period for learning under basic education. It is also the recognized standard for students and professionals globally. Classrooms: DepEd has built 66,813 classrooms from 2010 to 2013. There are 33,608 classrooms completed and undergoing construction in 2014. As of DepEd is planning to establish 5,899 Senior High Schools nationwide. As of June 22, 2015, DepEd has issued provisional permits to 2,847 private schools set to offer Senior High School in 2016. Private SHS: There are 2,847 private schools cleared to offer Senior High School as of June 22, 2015. How will the current curriculum be affected by K to 12? What subjects will be added and removed? The current curriculum has been enhanced for K to 12 and now gives more focus to allow mastery of learning. For the new Senior High School grades (Grades 11 and 12), core subjects such as Mathematics, Science and Language will be strengthened. Specializations or tracks in students’ areas of interest will also be offered. 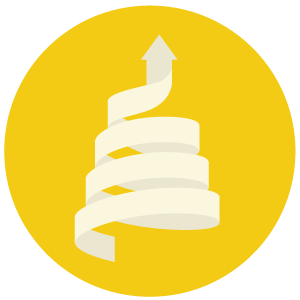 Changes to specific subjects are detailed in the K to 12 Curriculum Guides, viewable and downloadable at bit.ly/kto12curriculum. 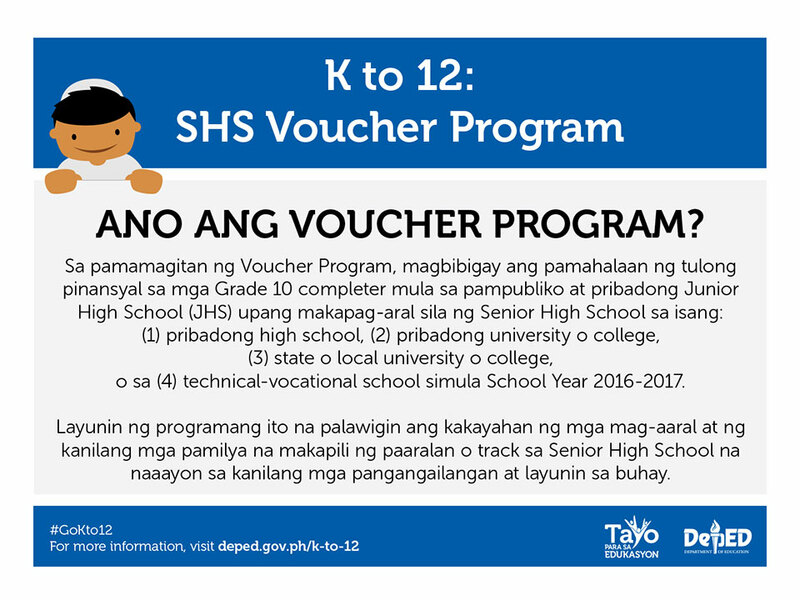 How will schools implementing special curricular programs such as science high schools, high schools for the arts, and technical vocational schools be affected by K to 12? Schools with special curricular programs will implement enriched curriculums specific to their program (e.g. science, arts) following the K to 12 standards. How will multi-grade teaching be affected by K to 12? Multi-grade teaching will continue and will use the K to 12 Curriculum. 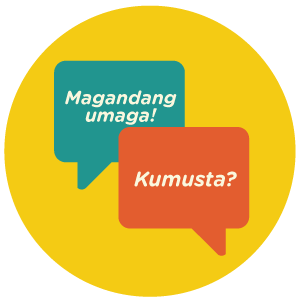 How will specific learning groups such as indigenous people, Muslim learners, and people with special needs be affected by K to 12? 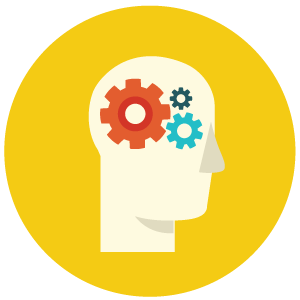 The K to 12 Curriculum was designed to address diverse learner needs, and may be adapted to fit specific learner groups. Yes. Republic Act No. 10157, or the Kindergarten Education Act, institutionalizes Kindergarten as part of the basic education system and is a pre-requisite for admission to Grade 1. With K to 12, will there be an overlap between the Day Care program of Local Government Units (LGUs) and DepEd Kindergarten? No. Day Care Centers of LGUs take care of children aged 4 or below, while the DepEd Kindergarten program is intended for children who are at least 5 years old by October 31st of the present school year. Yes. While the assessment on readiness skills of students in Kindergarten is not academically driven, a good measure of the child’s ability to cope with formal schooling is needed for future learning interventions. Students will undergo assessments to determine their strengths and interests. These will include an aptitude test, a career assessment exam, and an occupational interest inventory for high schools. Career advocacy activities will also be conducted to help guide students in choosing their specialization or track. How will student specializations/tracks be distributed across Senior High Schools? SHS Students may pick a track based on how he or she will want to proceed after high school graduation. You can learn more about the tracks and strands (as well as their curriculum) on deped.gov.ph. Where will Senior High School be implemented? Will my school offer SHS? 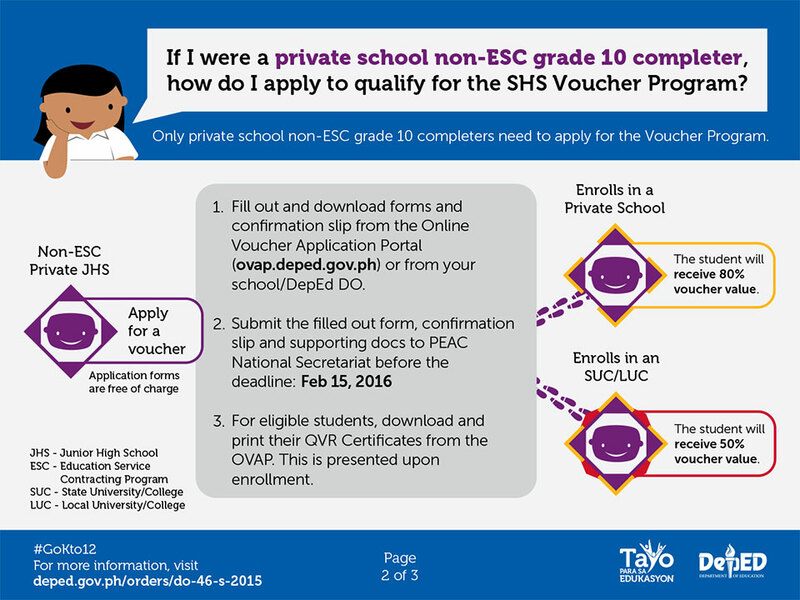 Can a private school offer Senior High School before SY 2016-2017? Private schools may offer Grade 11 as early as SY 2015-2016 to interested students. However, Senior High School before SY 2016-2017 is voluntary for both private schools and students, and there will be no funding assistance from the government to private Senior High School before SY 2016-2017. 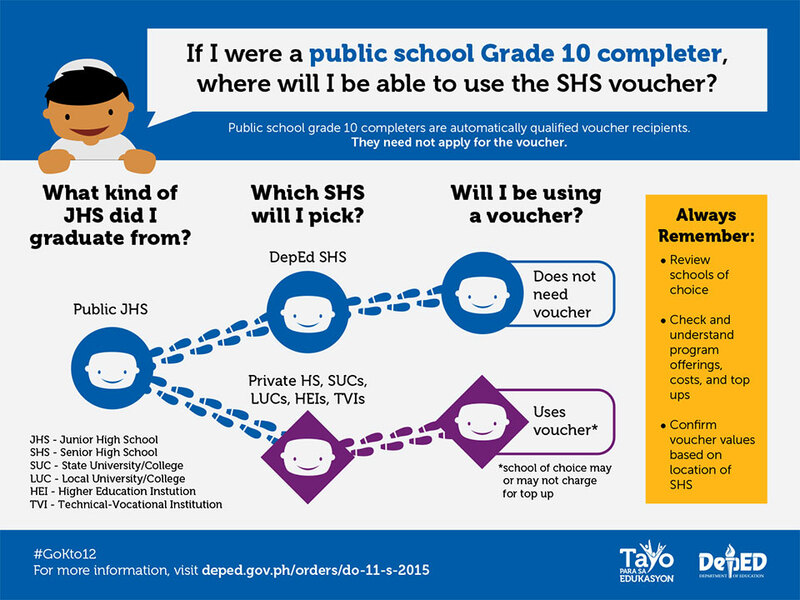 Will SHS modelling schools that implemented the SHS program in SY 2012-13 be allowed to implement the SHS Program? SHS modelling schools listed in DepEd Order No. 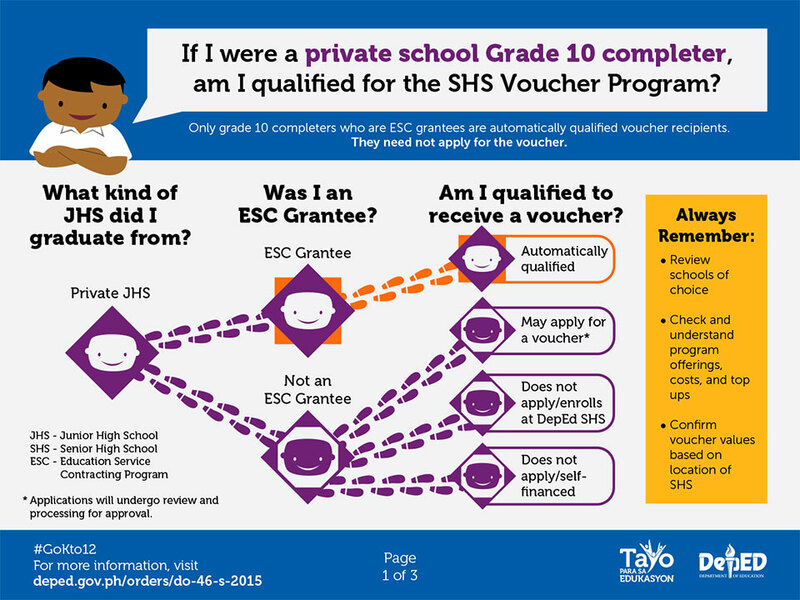 71, s. 2013 may implement the SHS program, but they must go through the process of applying a provisional SHS permit, and must meet the standards and requirements for the SHS Program. Which private institutions are allowed to offer Senior High School? All schools and organizations must first apply for a permit from DepEd. Different institutions may also partner with each other and apply for SHS as a group. Temporary permits will be issued by DepEd for those who meet the requirements for the Senior High School Program. 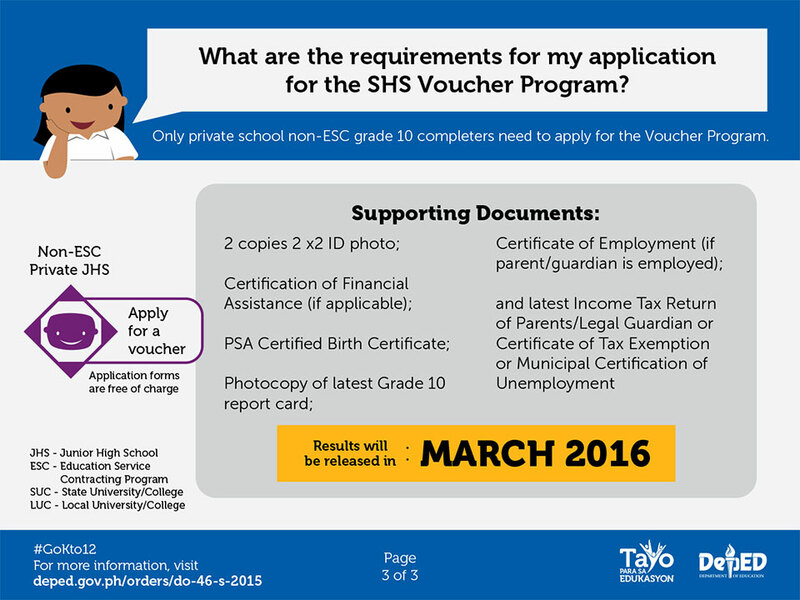 There are 334 private schools with SHS permits beginning in SY 2014 or 2015. Last March 31, 2015, provisional permits have been issued to 1,122 private schools that will offer Senior High School in 2016. If you are interested in applying for a Senior High School permit, please visit: https://bit.ly/AppGuidelinesforSHS. What other information should applicants remember in applying for a SHS permit? All applications must only be submitted via email to kto12@deped.gov.ph. Applications must contain the requirements detailed in DepEd Memo No. 4, series of 2014, viewable at https://bit.ly/AppGuidelinesforSHS. Only applications with complete documentary requirements will be processed by the SHS-NTF on a first come-first served basis. Submission of letters of intent only will not be processed. The proposed SHS Curriculum consistent with the final SHS Curriculum issued by DepEd must be submitted upon application. The DepEd Secretary approves applications for the SHS Program and issues provisional permits to applicants upon the recommendation of the Undersecretary for Programs and Projects. The Regional Office releases the provisional permit to the applicant. You can find out more at www.deped.gov.ph/k-to-12. You can also ask your school administration (public or private) to contact the DepEd division office to help organize an orientation seminar. This program enables Grade 10 completers from public and private Junior High Schools (JHS) to enroll in a (1) private high school, (2) private university or college, (3) state or local university or college, or (4) technical-vocational school, which will offer the Senior High School program starting School Year 2016-2017. 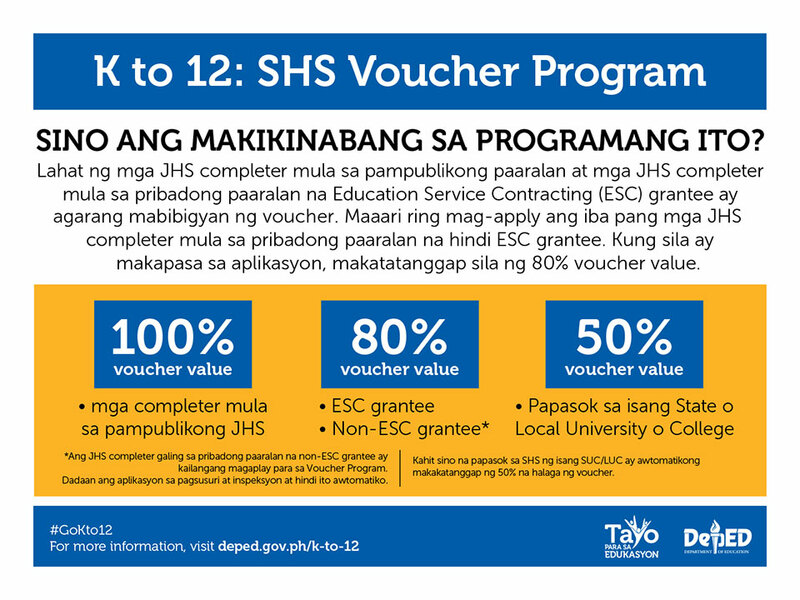 JHS completers who will enroll in a SHS located in the National Capital Region (NCR) will receive a full voucher value of PhP 22,500. 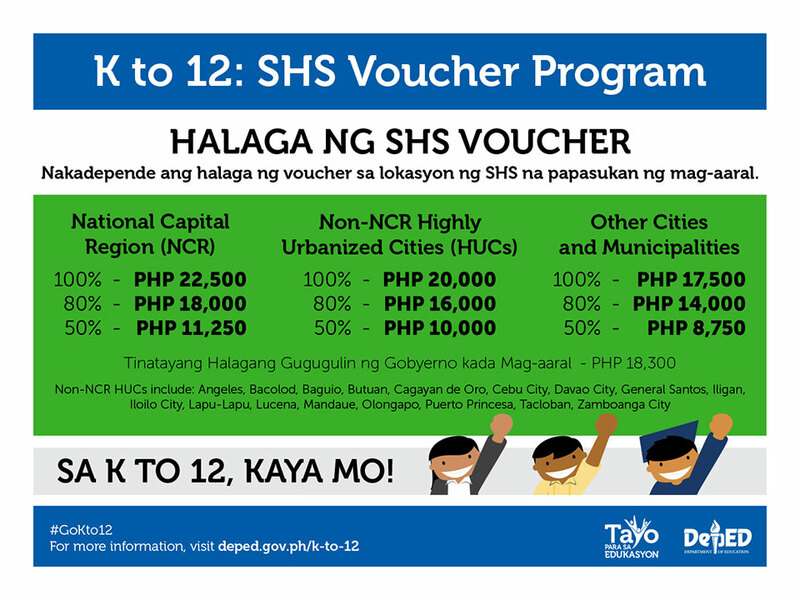 JHS completers who will enroll in a SHS located in Non-NCR Highly Urbanized Cities (HUCs) will receive a full voucher value of PhP 20,000.  These cities include Angeles, Bacolod, Baguio, Butuan, Cagayan de Oro, Cebu City, Davao City, General Santos, Iligan, Iloilo City, Lapu-lapu, Lucena, Mandaue, Olongapo, Puerto Princesa, Tacloban, and Zamboanga City. JHS completers who will enroll in a SHS located in other cities and municipalities will have a full voucher value of PhP 17,500. But are we really sure that it will work in the Philippine education system? In SY 2012-2013, DepEd tested the SHS program to over 10,000 students in a total of 56 schools around the Philippines. The results of this modelling program, including best practices and learning experiences of students, have influenced the creation of the current SHS curriculum. How will SHS Affect me? Will I lose my Job? The Department of Education (DepEd) is in constant coordination with CHED and DOLE on the actual number of affected faculty from private higher education institutions (HEIs). The worst-case scenario is that 39,000 HEI faculty will lose their jobs over 5 years. This will only happen if none of the HEIs will put up their own Senior High Schools, which is since we are currently processing over 1,000 SHS applications from private institutions. DepEd is also hiring more than 30,000 new teachers in 2016 alone. The Department will prioritize affected faculty who will apply as teachers or administrators in our SHS. I am a graduate of a science/math/engineering/course. Can I apply as an SHS teacher? If you are willing to teach on a part-time basis, you will not be required to take and pass the Licensure Examination for Teachers (LET). If you want a permanent position, you will need to take and pass the LET within five years after your date of hiring to remain employed full-time. I am a hired TVI course graduate/HEI faculty/practitioner. Can I apply as an SHS teacher? DepEd and private schools may also hire practitioners with expertise in the specialized learning areas offered by the K to 12 Program as part-time teachers. *Faculty of TVIs and HEIs will be given priority in hiring for the transition period from September 2013 until SY 2021-2022. I am a practitioner. Can I apply as an SHS teacher? You may teach as part-time teacher in Senior High School under the track subjects. We encourage you to consider this to share your valuable knowledge and experience to our SHS learners. Download a printable graphic version of this page (PDF).